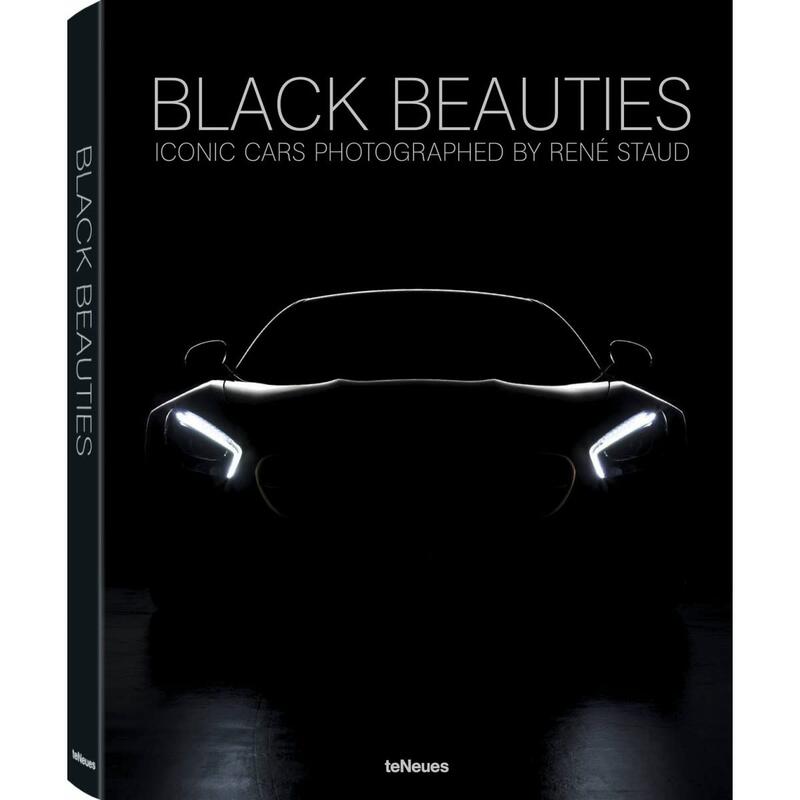 "René Staud is one of the best automotive photographers in the industry, highly sought-after and extremely innovative. He has already published five successful automotive photo books, the most recent of which is Mercedes-Benz–The Grand Cabrios & Coupés. And now René Staud is “back in black.” Like the opening riff of the famous AC/DC song, Black Beauties is predestined to delight little boys and big boys alike. In his consistently compelling images, Staud shows us a series of historic cars painted in the color of classical elegance and sporty power: the legendary Alfa Romeo 8C of the 1930s, the Bugatti Veyron Grand Sport Vitesse, the fastest open-topped production car ever made, and even the “Goddess” Citroën DS. 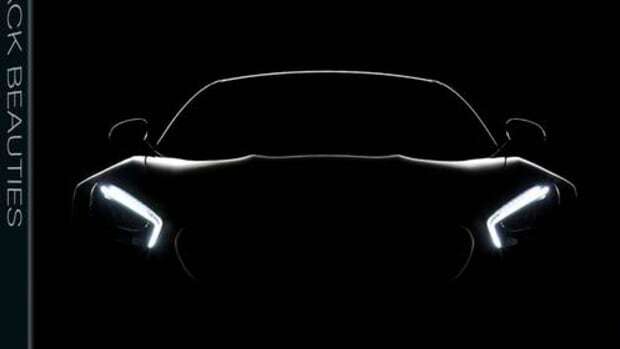 In addition to the gorgeous photos, there are essays by renowned authors about the significance and effect of the color black on automotive design. A wonderful photo volume that is anything but colorless!" 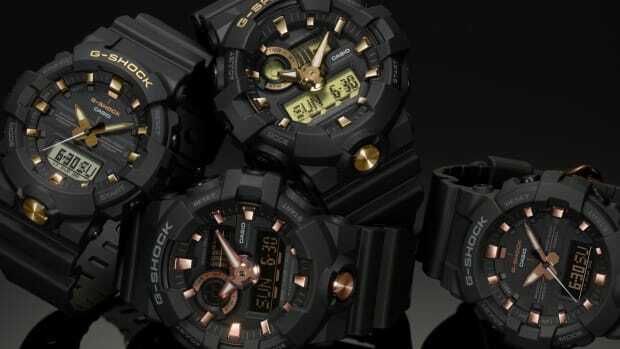 You can never go wrong with a little black and gold. 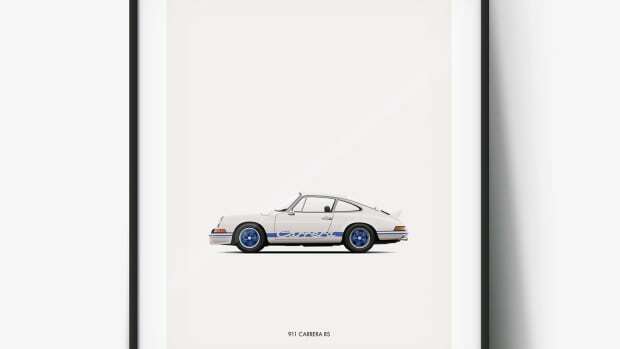 The car poster from your childhood, now all grown up.